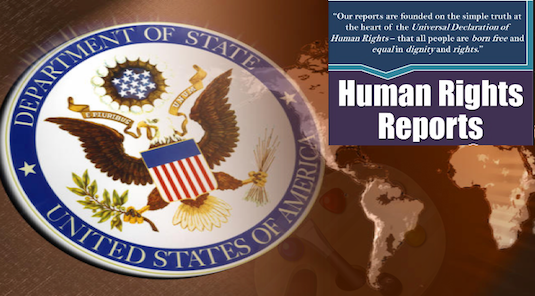 By Ali Cinar - New York - Department of State has produced annual Human Rights reports since 1976. U.S Congress mandated Human Rights reports to provide policymakers with a accurate human rights circumstances almost 200 countries and territories worldwide.This also includes all United Nations members and any country who receives U.S Foreign assistance. Human rights reports are used as a resource for shaping policy, conducting diplomacy, and making assistance, training, and other resource allocations in many areas.These reports also generate awareness of the human rights violations and abuses globally.